If you’ve just released a pretty good product but come up with an improvement just a short while later, should you release it immediately, or wait for some time to pass? The advantage of going ahead is that you can keep up with competitors who might have released products with new features and capabilities since your launch, and you get to create a whole new hype cycle. The downside of course is the backlash from buyers who picked up your earlier product and would feel let down or even betrayed by such rapid forced obsolescence. That’s exactly the position OnePlus was in, and from what the company has said, it didn’t hesitate at all to launch the OnePlus 5T just five months after the OnePlus 5. This is a company that has built its identity on delivering more than the big guns can, and that too at lower prices. Samsung and LG both had the same idea earlier this year – make phone screens taller instead of increasing their size proportionately, and that way you can stretch them without the awkwardness of an overgrown phablet. However, Samsung and LG are gigantic multinational corporations that manufacture their own displays. It took a while for third-party suppliers to catch up, but Vivo, Oppo and Honor are already shipping 18:9 models. OnePlus just couldn’t afford to not be playing on the same level. That’s why the OnePlus 5 is now on its way out despite being launched with much fanfare only five months ago. Very little else about the OnePlus 5T is new – its processor and nearly all of its hardware as well as software is very much the same. In fact, even its pricing is the same as that of the outgoing OnePlus 5, making this a simple drop-in replacement. In that sense, there shouldn’t be much to say about this phone – but we’re putting it through the full review process anyway, to see how far this company has come in very little time. Here’s everything you need to know about the new OnePlus 5T. As with many things in the technology industry, once it’s clear that a new feature or specification has everyone talking, almost every company under the sun will race to adopt it. It’s interesting when it comes to taller screens, because for the first time in a very long time, there’s something visibly different about smartphones right now. It’s easy to feel that there is a tangible reason to upgrade when you see a nearly borderless 18:9 screen on a smartphone for the first time – more so than improved camera quality, software or battery life, this is something physical that you can see in front of you. It’s aesthetically pleasing, and immediately a line is drawn between the old and the new. OnePlus isn’t the first company to launch such a phone; not by a long shot. When placed side by side with the Oppo F5 (Review), the similarities in their proportions are obvious. Much the same can be said about the Honor 9i (Review), Vivo V7 Plus (Review), and of course the LG G6 (Review) – no one has managed to emulate Samsung’s curved screens yet. The screen measures 6.01 inches diagonally with a resolution of 1080×2160, and uses AMOLED technology. Everything looks sharp, bright, and saturated. There are still black borders around it – thinner at the sides than at the top and bottom – but the effect is still immersive. Videos and games are especially engaging. 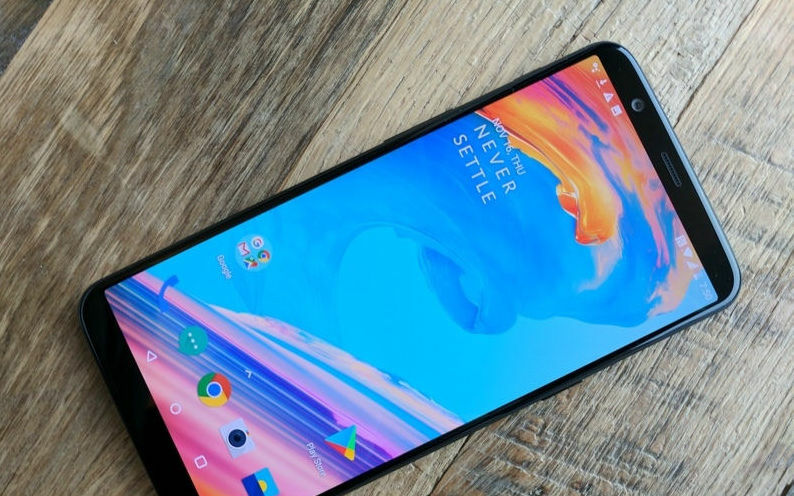 The body of the OnePlus 5T is made of aluminium, and the company is quick to point out subtle design cues such as the sharp crease around the edges of an otherwise curved body. Unlike its predecessors, this model is available only in Midnight Black – and OnePlus is not saying why it reduced choices, or whether we can expect more options or even special editions down the line. This phone feels solid, but it isn’t especially eye-catching in the way that Apple and Samsung’s latest flagships are. It also isn’t certified for any sort of weatherproofing. 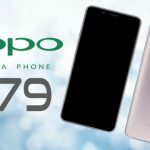 With regard to the obvious similarity between the OnePlus 5T and sister company Oppo’s R11s, the company is vehemently denying any sort of partnership or sharing of design resources – though the similarities are there for all the world to see.